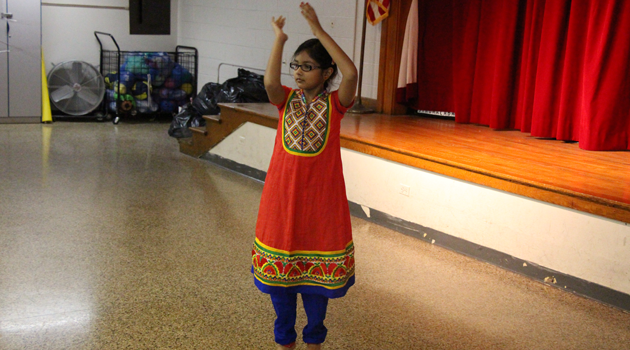 Home NEWS & EVENTS North Jersey Elementary Science Olympiad (NJESO) was a huge success!!! 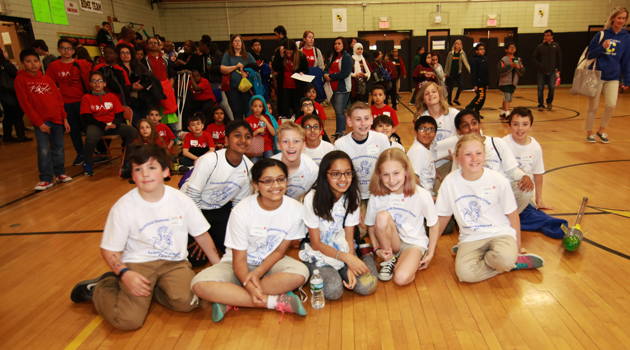 North Jersey Elementary Science Olympiad (NJESO) was a huge success!!! This past Saturday the iLearn STEAM Crew hosted the North Jersey Elementary Science Olympiad (NJESO). On behalf of STEAM Crew, we would like to thank to all 20 participating teams, their coaches and parents. It was a wonderful tournament with full of energy and enthusiasm. We hope they enjoyed participating at this year’s tournament as well as we did. Students and teachers worked tirelessly over many months, donating their time to create not only the best experience, but to also foster a fun environment for the tomorrow’s scientists. We would like to thank to our high school students who volunteered to help us run the events. Also ww would like to extend our thanks to Mrs. Hage, Mrs. Marenco, and Mr. Mr. Kul for taking their time support their teams, and special thanks to Mr. Zini for providing the venue.